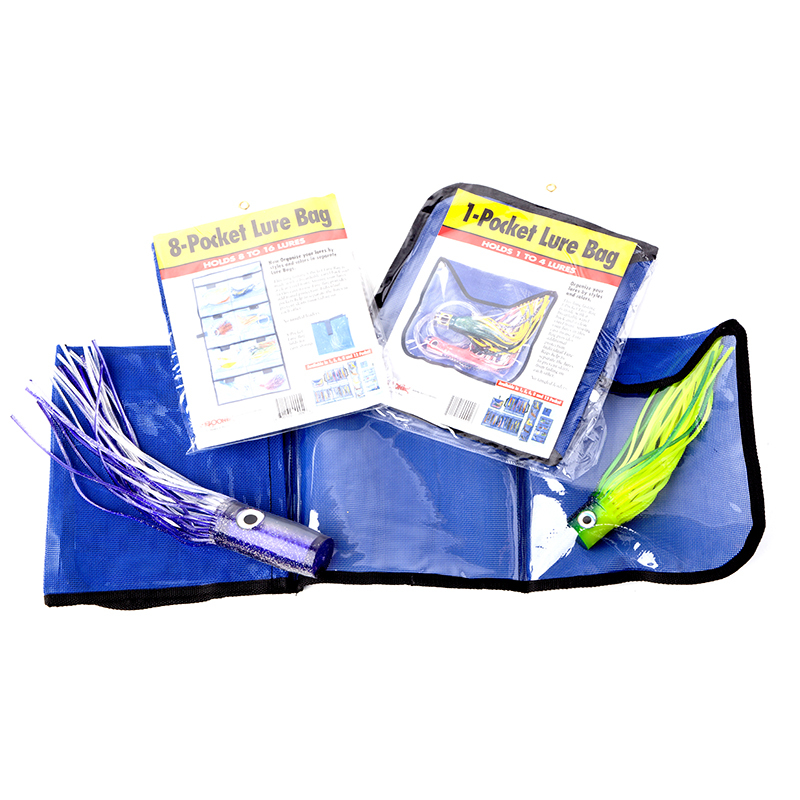 Organise your lures or traces - (rigged or unrigged) by style and colour in separate fishing lure bags. 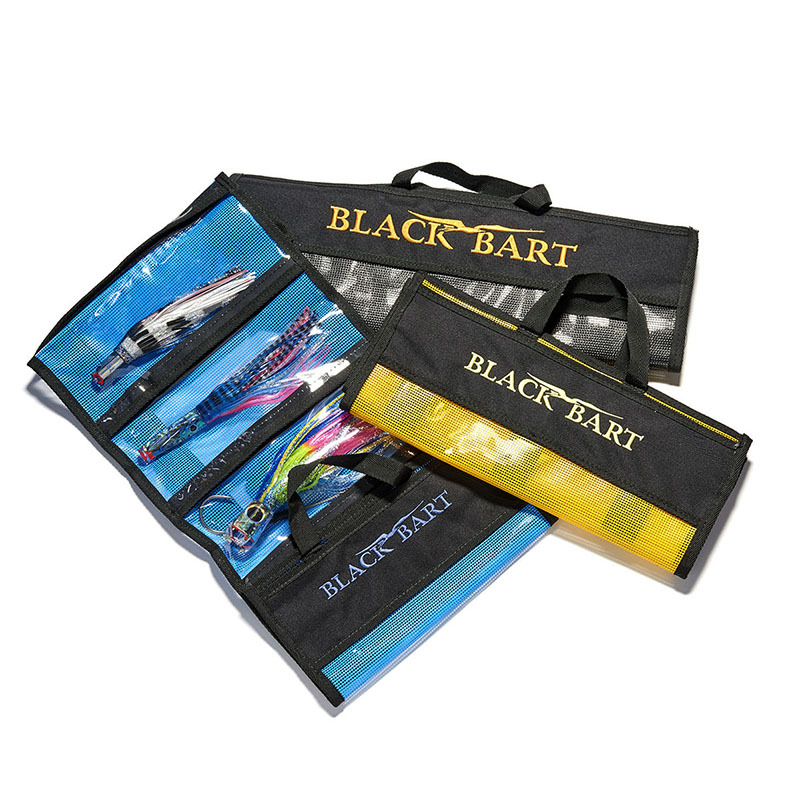 These long lasting lure storage bags are available in three configurations - either single pocket, five or eight pocket. 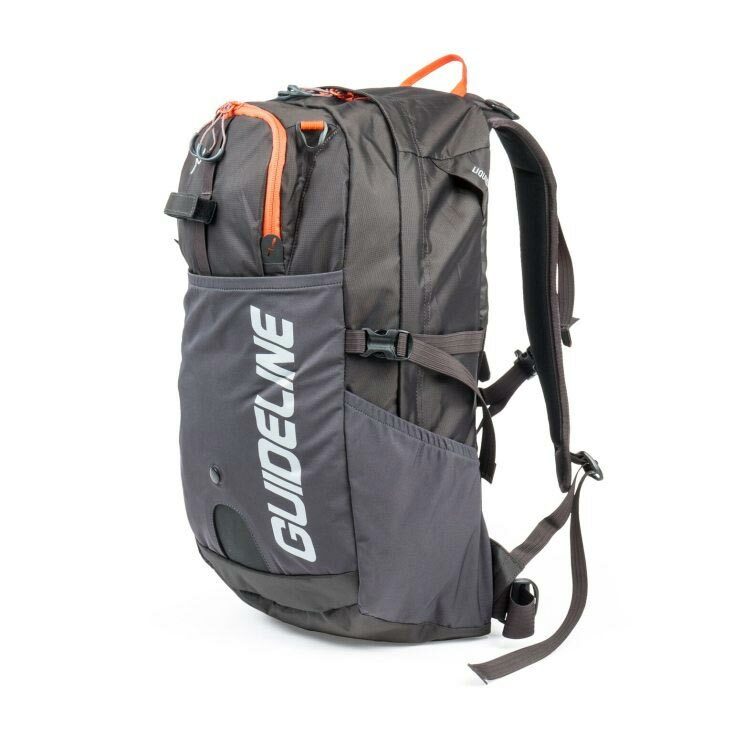 All are constructed with a breathable mesh back (to allow drying) and a clear vinyl front. 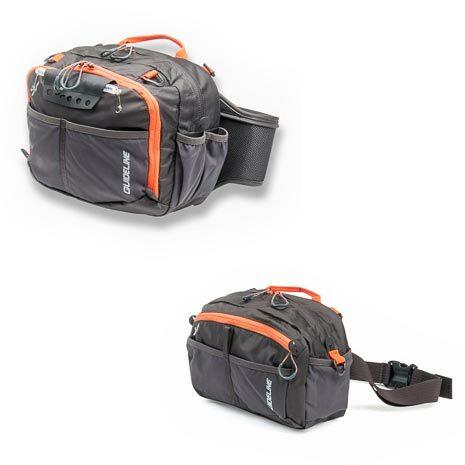 These bags provide good protection for your lures or traces and are an ideal travel and storage option both on and off the water. The individual pockets help separate lures and prevent skirts from fading on each other.